Here you will find MPSC PSI Main Exam Syllabus 2018. 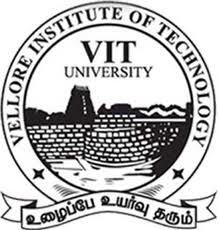 Vellore Institute of Technology in Vellore is considered to be one of the leading technical training institutes in the state of Tamil Nadu. 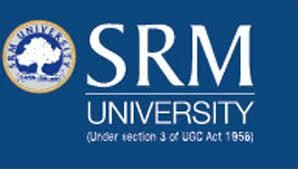 Address : VIT University, Vellore, Tamil Nadu 632014, India. Thapar Inst of Engg & Tech Patiala, which is also known as Thapar University is one of the leading engineering institutes in the state of Punjab that was established by Karam Chand Thapar in the year 1956. 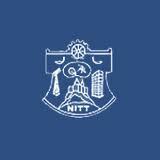 National Institute of Technology Suratkal is a public engineering institute that was set up in the year 1960. 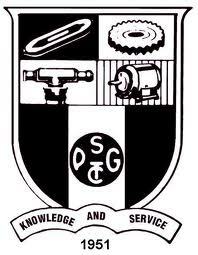 PSG College of Technology is located in Coimbatore in Tamil Nadu. Satyabhama University, previously Satyabhama College of Engineering was founded in 1988 by Jeppiar Educational Trust. Address : Jeppiaar Nagar, Rajiv Gandhi Road, Chennai - 600 119. Tamilnadu, INDIA. 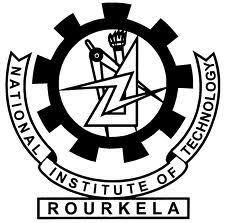 National Institute of Technology is a public engineering college in West Bengal that was established in year 1960. 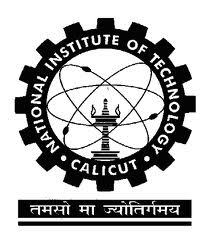 NIT (National Institute of Technology) in Calicut is a public engineering institute that was set up in the year 1961. 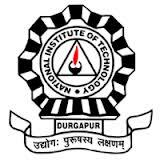 National Institute of Technology Jamshedpur formerly known as Regional Engineering College is a public technical university located in Jamshedpur, Jharkhand. 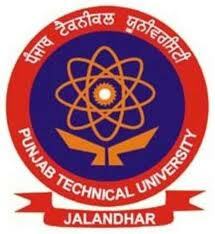 Punjab Technical University (PTU), Jalandhar was established in the year 1997 by the State Government of Punjab. 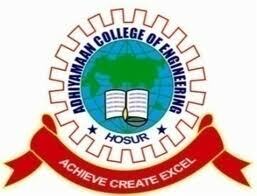 Adhiyamaan College of Engineering is one of the pioneer engineering institutes in the state of Tamil Nadu, which was established in the year 1987. 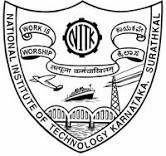 Adichunchanagiri Institute of Technology (AIT) is located in Chikmagalur in Karnataka.